Winter and spring television seasons are the most crowded. Maybe that's the reason they also deliver the most duds. It's not even April yet, and we have more than enough disappointments to get us through the entire year, with another couple of hands full of new programs yet to air this spring! Some of the series' misfortune comes because there seems to be an impasse between critics and viewers, and a critical review could mean viewers never see a show, but those who do fall in love with it. What does that even mean? Do you agree or disagree that the following 11 programs were disappointments? Let us know your thoughts in the comments. There were big hopes for this reboot with a stellar cast and the writing team back on board to usher in a new hero in place of Kiefer Sutherland's Jack Bauer. The performances feel phoned in, probably because the story is dismal. Fox definitely didn't sign up this. Have any attempts (outside the original Wiz) been successful at reproducing the magic of OZ since the original Wizard of Oz? Nope. Not a one, and Emerald City was no exception. Even with three witches and Toto the former police dog, the ratings never caught up with the expectations. This is a tough one. 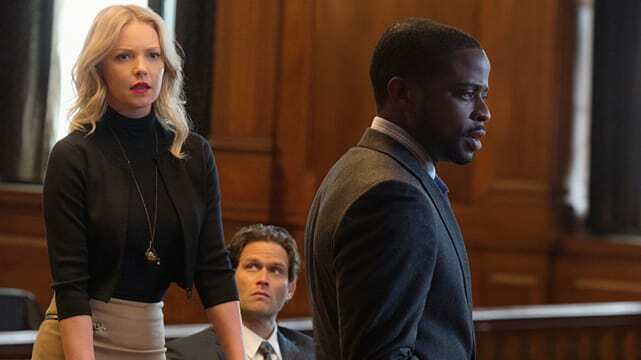 Was Katherine Heigl set up to fail? Only two episodes aired before the series was pulled, but the show received no promotion beforehand. It wasn't The Good Fight, but it wasn't awful either. It was a disappointment no matter how you look at it now, though. 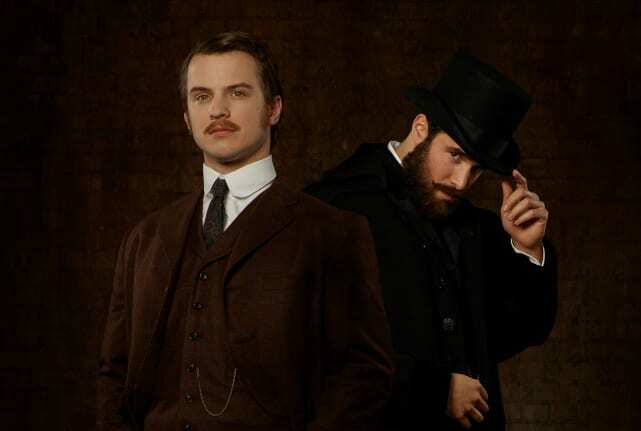 Freddie Stroma from UnREAL and Josh Bowman from Revenge make quite the pair, but two handsome gents do not a show make. Maybe viewers are already tired out from too much time travel. The source material is good stuff, but viewers aren't flocking to Time After Time, and critics aren't giving it a break, either. Maybe HG Wells can go back in time and fix it? Hoping to cash in on the popularity of Empire with a similar formula, Star was born of Lee Daniels. While Hakeem's girl group was one of the most exciting aspects at one time on Empire, none of that excitement transferred to Star, and viewers took a break while they waited for Empire to return. Still, Star earned a renewal. Second Star is a charm? 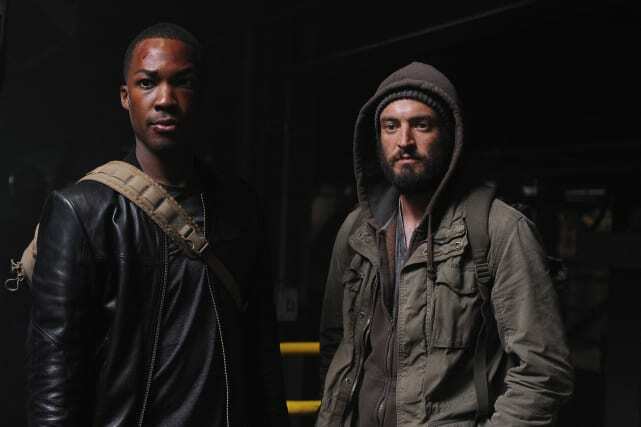 Looking across this list, the number of reboots, rebirths or new takes on old material proves Hollywood is either out of ideas or hoping to strike gold with intellectual property it already owns and doesn't have to pay much to play with. Training Day was a lot different than the movie, lighter and more comedic. The late Bill Paxton was having a good time. 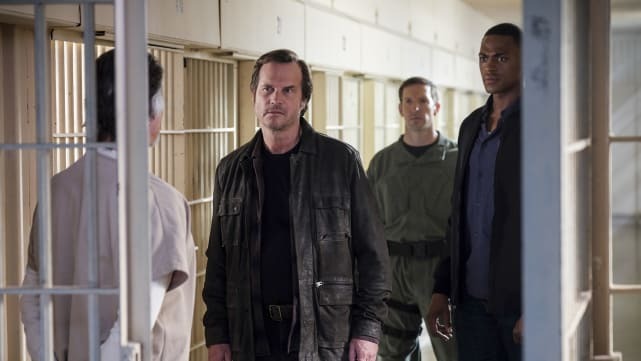 The "late Bill Paxton" tells the tale of the future of Training Day. Prison Break Season Premiere Review: It's Back! TV Ratings Report: Did Once Upon a Time Recover?